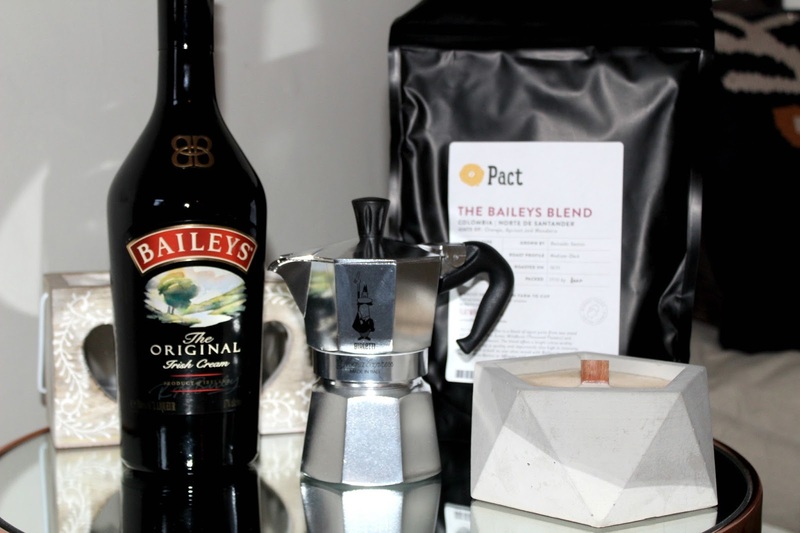 To get me feeling particularly festive, I was sent the ultimate gift pack including a bottle of my fave, two pouches of the most delicious coffee I've ever smelt and a Bialetti Stovetop. After all, I'll need the coffee hit after staying up trying to catch Father Christmas in action. I needed to test out my coffee skills before the big day so prepped with my beautiful new mug, I got to work. I've always found the Stovetops a bit daunting but they're actually so easy to use. 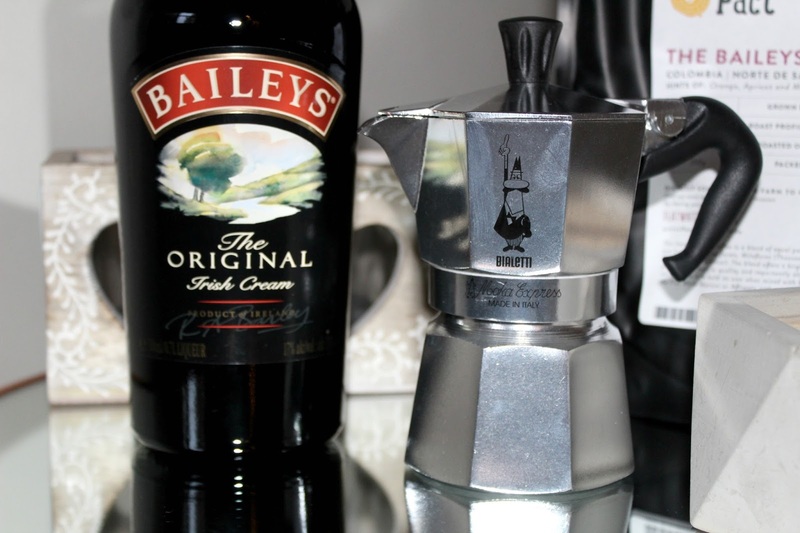 Before long I was sitting back and sipping on the Baileys Blend while watching the Santa Claus. I call that the perfect evening. 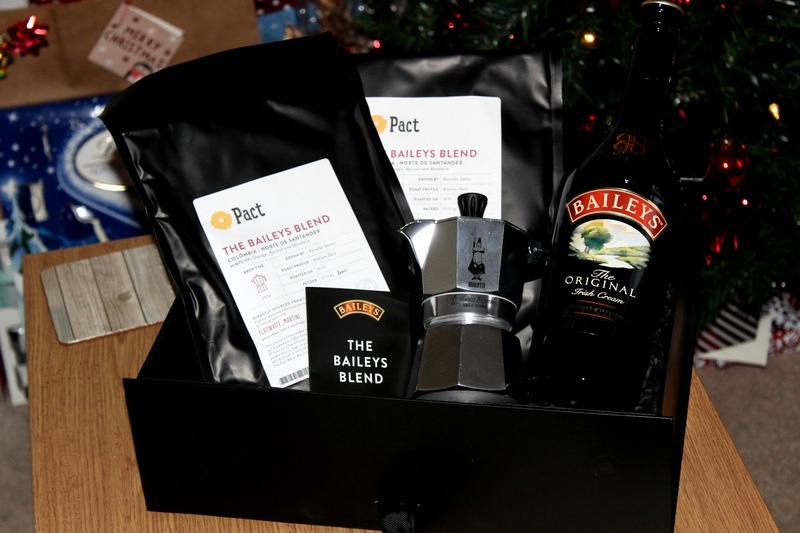 You can purchase the Baileys Blend Gift Set for yourself or someone special and it will include everything you see here. 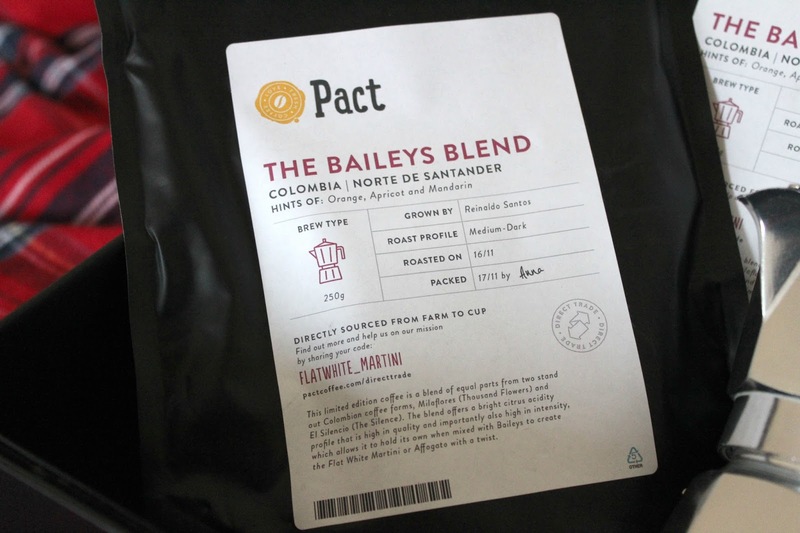 The blend is designed especially to compliment Baileys so it really is the perfect pairing. Grab your coffee based cocktail book and get to work, you won't regret it, this festive season.